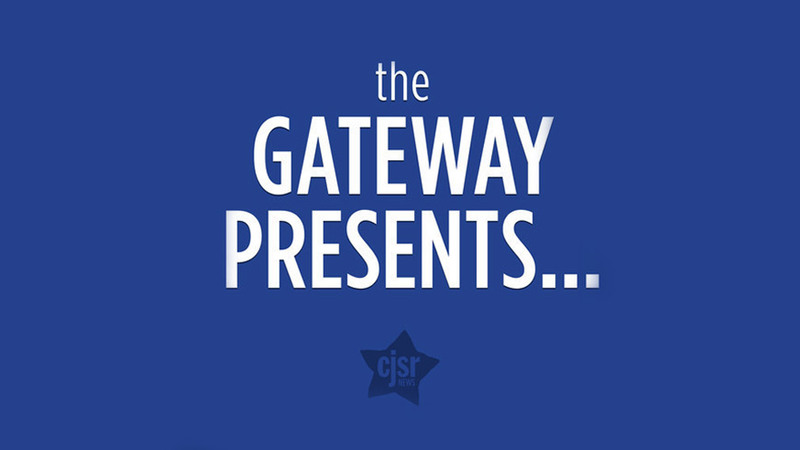 Originally aired on the October 19, 2018 edition of “The Gateway Presents” on CJSR FM 88.5 Edmonton. 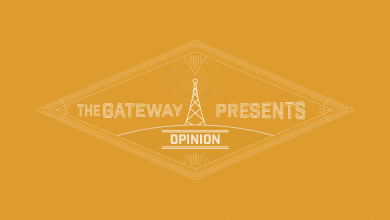 Hosted by our editors and featuring a wide variety of subjects, The Gateway Presents covers timely news-, opinion-, and arts and culture-related topics pertinent to students and to campus every two weeks. Listen live every second Friday at 5:00 p.m. here! 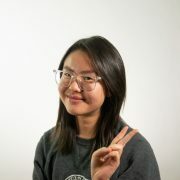 Hello and thanks for reading and listening! This is our entire show, from start to end, with every segment — news, opinion, and arts and culture, as well as all the neat-o transitions and narration linking everything together — preserved here for all eternity. In case you weren’t able to catch us live on CJSR, you can relive the magic by lending us your ears for an hour while listening to this archived radio segment!